Investing in video surveillance for your business can be worthwhile and necessary. 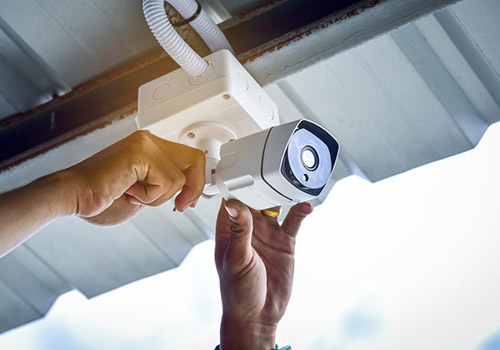 Security cameras deter intruders, reduce insurance costs, create a safer workplace for your employees, and allow you to monitor your property after hours. At Byte-Wise IT Solutions, we offer CCTV and IP surveillance systems installation across North Queensland. Whether you need a new system installed or an old one upgraded, our team will help you find the right product to suit your needs, including affordable end-to-end video management systems (VMS) from ACTi. Byte-Wise IT Solutions can integrate your IP surveillance system with your network, allowing you to log in from anywhere in the world and see security footage live. These cutting-edge systems use advanced image processing algorithms, including licence plate and facial recognition, people counting, movement tracking and more. We will install all the software and applications needed to fully customise your security system. 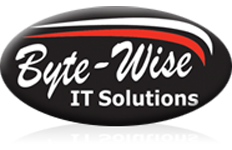 To learn more about our video surveillance solutions, contact Byte-Wise now or visit our FAQs page.